UK: Set to take place on June 3, Field Day has added a bunch more names to its already incredible line-up for 2017. Loyle Carner, Dr John Cooper Clarke, Joe Goddard, Esther Joy, Andy Shauf, Overmono, Hannah Diamond, Phil Taggart, Tom Demac and Tom Ravenscroft will join the likes of Run The Jewels, Abra, Aphex Twin, Death Grips, Nicolas Jaar and many more. 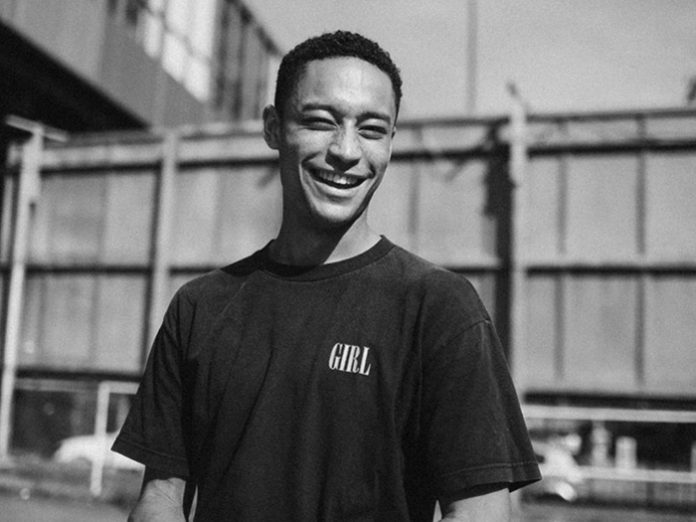 Shortly after the success of his critically acclaimed debut album Yesterday’s Gone, Croydon-born Loyle Carner joins ever-expanding Field Day 2017 line-up. Having earned respect from industry and peers alike thanks to his insight and poetic intensity, Loyle will be sure to impress Field Day revellers with his honest portraits of growing up in South London. Dr John Cooper Clarke will be appearing with his very own inimitable brand of poetry at Field Day this year. The original ‘people’s’ poet, his career has spanned cultures, audiences, art-forms and continents. Also confirmed are Hot Chip’s Joe Goddard, PC Music darling Hannah Diamond, a live performance from underground electronic brothers Overmono, Canadian singer-songwriter Andy Schauf, Esther Joy, and BBC Radio DJs Tom Ravenscroft and Phil Taggart. Now in it’s 11th year, Field Day has consistently proved itself to be one of the leading festivals in the UK. Exceptional programming over the years have seen the best in upcoming and legendary acts such as PJ Harvey, Caribou, Skepta, Patti Smith and Pixies grace the Victoria Park stages and Field Day 2017 is set to surpass expectations once again, with more artists still to be announced.